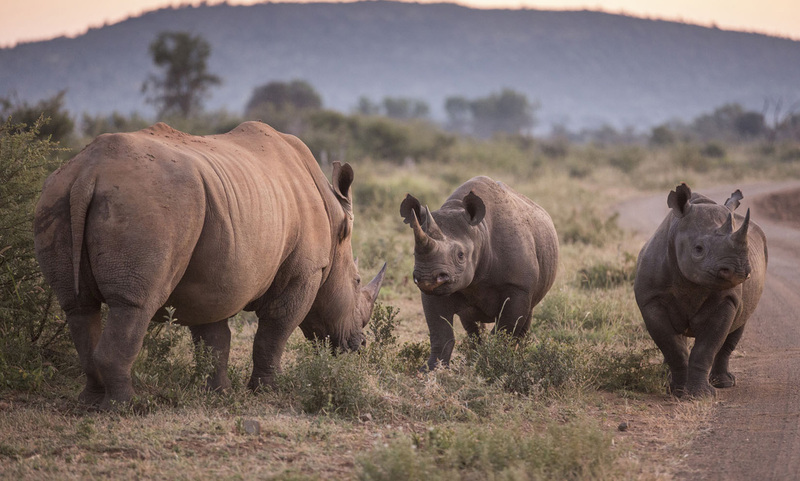 Protecting an area of more than 330,000HA, Project Rhino member reserves are collectively responsible for the protection of the second largest rhino population on the continent. 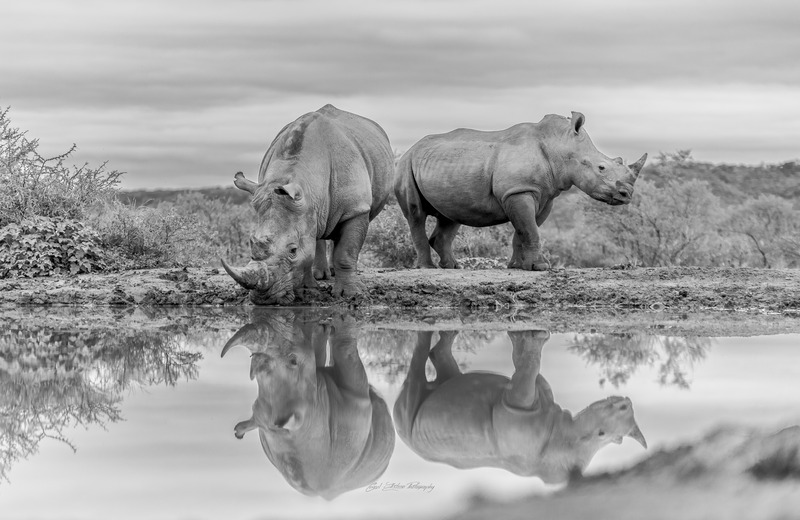 Devastatingly, our rhino have become a target for highly organised poaching rings and crime syndicates, fuelled largely by an ongoing and unfounded demand by traditional Eastern medicine. In the last five years, South Africa has lost more than 6,000 rhino, equating to almost three per day. Support us and help keep hope alive for our children’s children, that they may see these magnificent animals in their natural habitat. 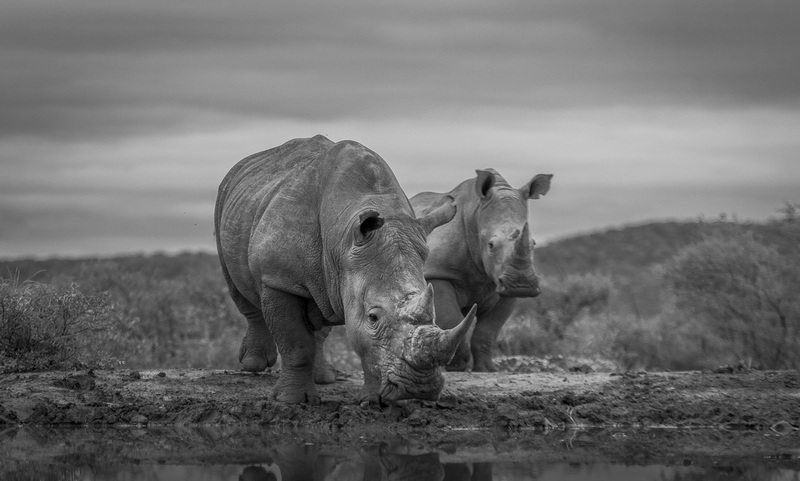 Project Rhino’s collective approach to rhino anti-poaching is both proactive and reactive.